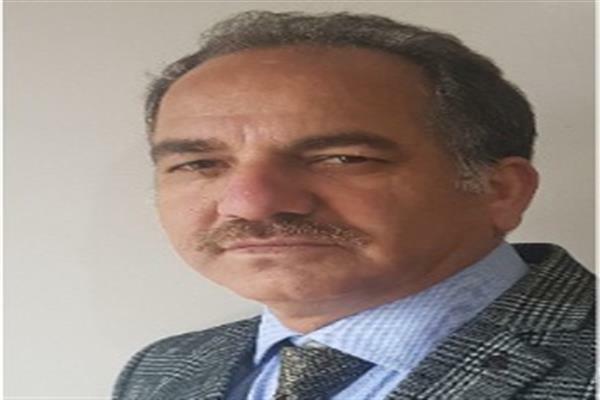 Srinagar, Mar 09 : Kashmir based officer, Ghulam Hassan Mir, Town Planner, Srinagar Development Authority has been selected for prestigious G20 Global Leadership Program. He will be joining other participants from around the globe for 3 weeks to study Korean development policy at KDI- School of Public Policy and Management, which is NASPAA accredited and acclaimed worldwide. 40 candidates from 34 countries including India have to undergo intensive training regarding issues facing the G20 countries and developing nations. The core motive of the program is to study the Korean model of development policy particularly how Republic of South Korea changed from a poor country in 1960s to a developed nation. South Korea has least natural resources and even then prospered to a level unimaginable in normal circumstances. The applications of the techniques of Korean development with first-hand experience and interaction with other G20 countries including developing nations will be imparted to the selectees. The program includes also green growth, smart city and sustainable urban development. The said officer has pursued higher education in urban planning & policy development from Edward J. Bloustein School of Urban Planning & Public Policy (ranked among top-5 in America), Rutgers University, USA as a Ford Foundation Fellow and awarded Master of City & Regional Planning. In 2015, he participated as Senior Planner with Urban Planning Advisory Team of International Society of City & Regional Planners (Netherlands) for a UN-Habitat project at West Bank, Palestine. Having diverse educational background in architecture, city planning, disaster management and sustainable development has given value addition to Mr. Mir. Apart from being a policy wonk, he is an independent researcher and a credible writer in areas of sustainable urban development & architectural heritage, urban environmental management and disaster risk reduction, urban politics & city affairs etc. For a brief period, he taught disaster management in Central University, Kashmir prior to flood-2014. 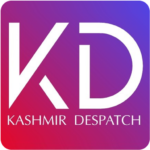 He has also worked with two international level eminent architects- Karan Grover of Baroda and Hafeez Contractor of Mumbai prior to joining Srinagar Development Authority. Prior to repatriation to SDA, Mir was posted as Joint Commissioner (Planning), Srinagar Municipal Corporation. During SMC tenure, Mr. Mir was instrumental in establishing Alternate Dispute Resolution and Redressal Committee (ADRRC) for the first time in the Srinagar Municipal Corporation which was appreciated by public and the aim was to minimize building permission disputes/complaints and resolve these through out of court settlement in SMC itself.